At Van Hill, we know style. We’ve carefully chosen an unrivaled array of casual and contemporary living room furniture so when you shop with us, you know you’re looking at the best furniture out there. Our furniture is reflective of today’s styles and colors, and our knowledgeable in-store team serving the Grand Rapids, Holland, and Zeeland Michigan areas has the expertise to help you create the ultimate living space. We believe in the power of the sectional. The pinnacle of casual style, this contemporary seating solution pulls a room together. From two-pieces to large and configurable varieties, Van Hill has the finest sectional selection in the greater Holland and Grand Rapids MI area. Sofa, meet loveseat. At Van Hill, we’ll help you find the best sofa and loveseat combination for your home. Our team can guide you in choosing from the latest trends to give your living space a fresh, stylish look. 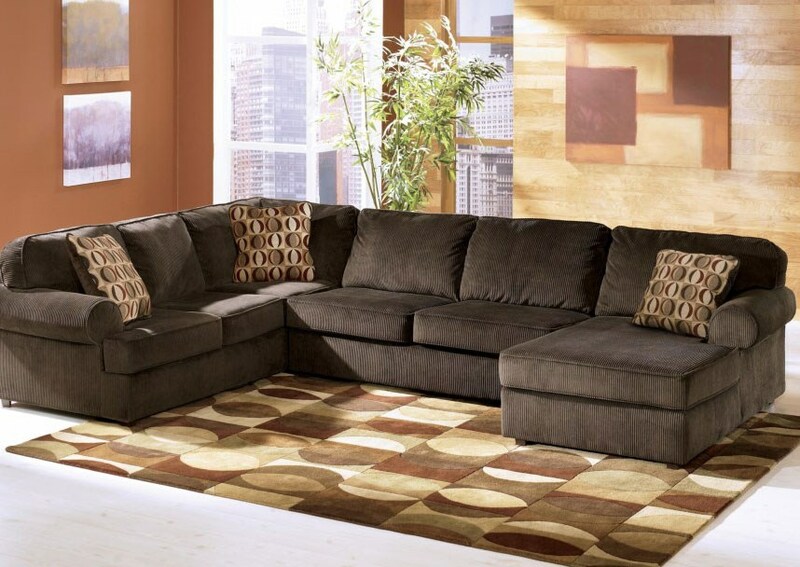 Van Hill Furniture Superstore offers a huge selection of sofas, sectionals, reclining sofa, sleeper sofa, hide a bed sofas, leather sofas, loveseats, chairs, leather chairs, recliners, leather recliners, chaises, chair and a half, snugglers and more all at great prices. Van Hill Furniture Superstore is the best place to shop for living room furniture in the Grand Rapids, Holland, Zeeland MI Area. 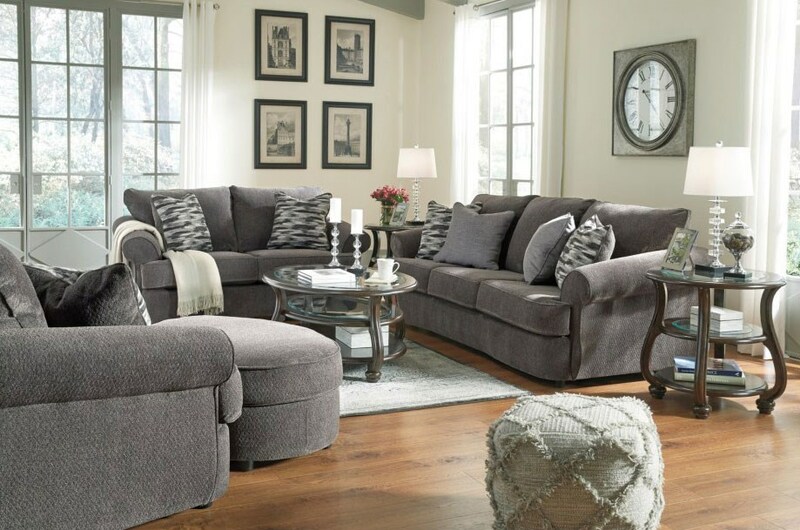 Van Hill Furniture is conveniently located for living room furniture shoppers in Grand Rapids, Holland, and Zeeland Michigan.